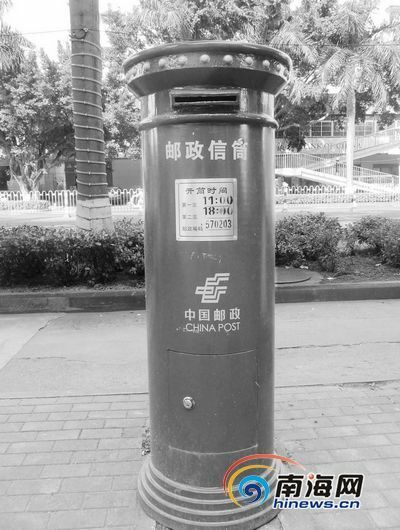 In the past one month, a new batch of post boxes appeared on the streets of Haikou, the capital of Hainan Province, which seemed to have become decorations. Lately, a netizen posted a weibo questioning the necessity of the new investment. According to media reports, the postal office of Hainan spent about 120 thousand yuan on the replacement of more than 50 old mail boxes at the end of last year. Is it necessary? What’s wrong with the current ones?